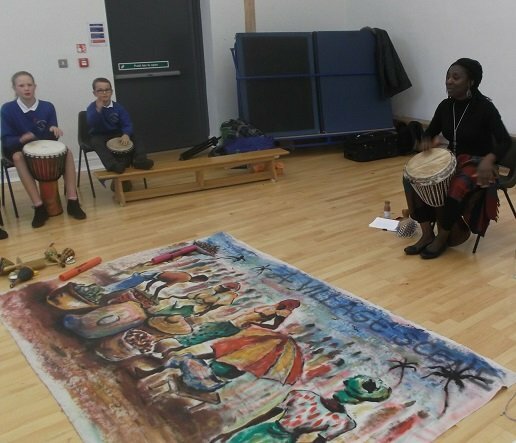 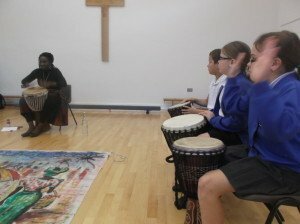 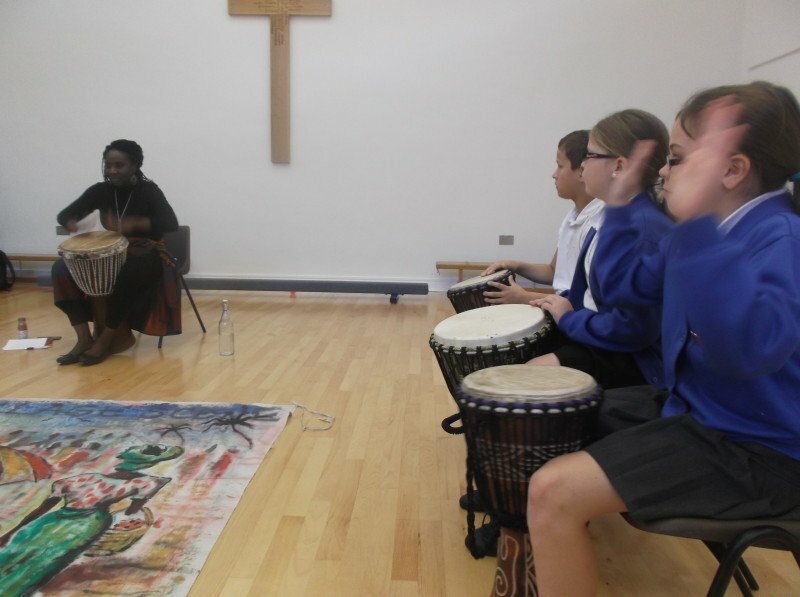 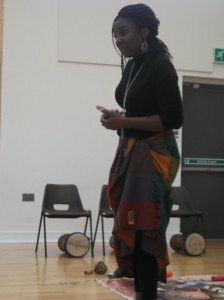 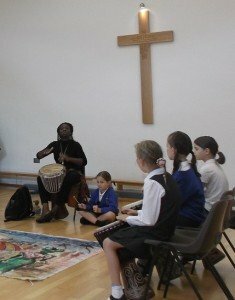 After the pupils had attended the storytelling festival last year with Abi Alao, they asked if she could come to St Mary’s to carry out a storytelling African arts day. This term she entertained Fernworthy class with her stories in the morning and in the afternoon she used African drums in her sessions and taught the children a game called Ayo. 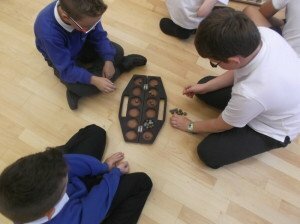 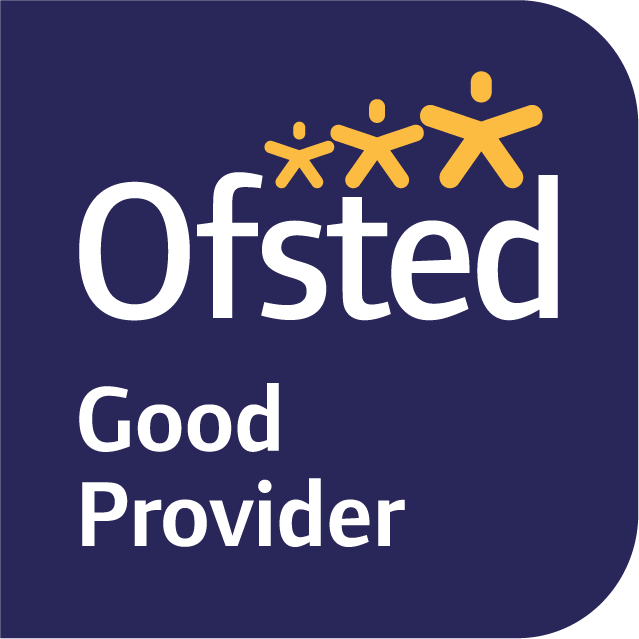 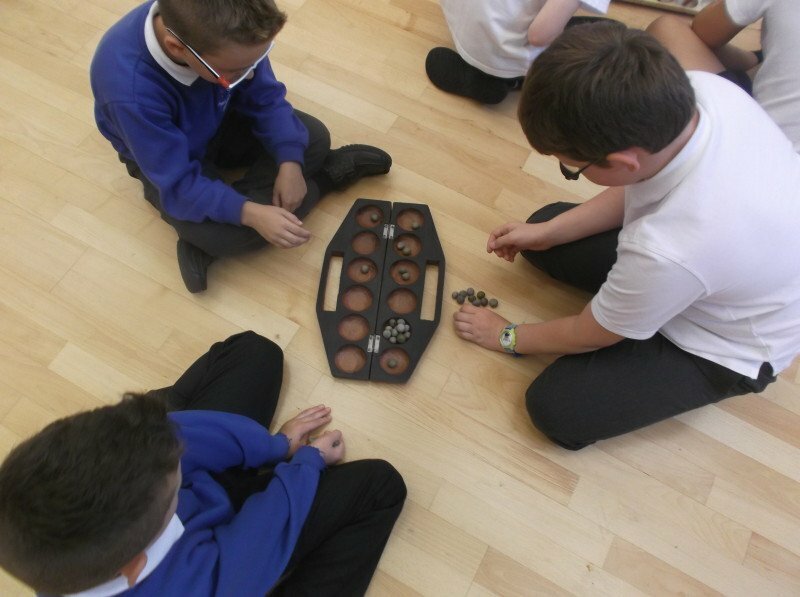 It is hoped that pupils might even be able to set up their own lunchtime club to play the game!